Lisboa WHITE Wine There are 55 products. Bright and intense color. 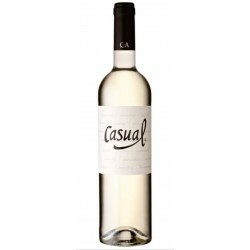 This wine has a very characteristic aromatic complexity of the caste, with good citrus and mineral notes. 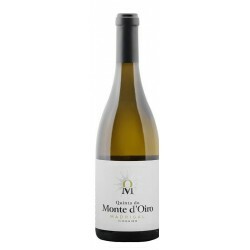 It is a very fresh wine, quite balanced in the mouth, with a natural acidity very characteristic of the Arinto grape variety. Intense and bright color. Wine very aromatic, fresh and with great minerality reflecting the Atlantic climate. Intense and brilliant colour. 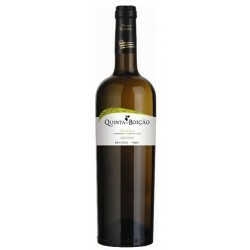 This wine is very aromatic and Fresh, presents a fragrance with notes of citrus, floral and some tropical, from grape variety Viosinho. In mouth, the wine is intense, elegant with a good persistence length and balanced. Great color intensity. It presents an excellent balance, good acidity and minerality. A very elegant wine, fresh and with a long finish of mouth. Of bright and intense color, this wine presents a very characteristic aromatic complexity of the variety Sauvignon Blanc, with notes of asparagus associated with some mineral notes. It is a very balanced wine, elegant and with good volume of mouth. Intense bright colour, very fresh and aromatic nose with herbal and tropical notes. On the mouth is balanced, with fine intensity and freshness and good lengh. A unique combination of soil and climate that we find in this farm, where are planted the varieties Syrah, Touriga Nacional, Tinta Roriz, Petit Verdot and Viognier, with which the producer has elaborated some of the most applauded wines in Portugal and in the world. 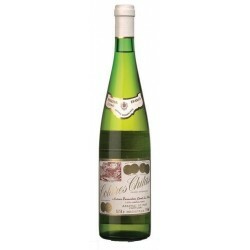 It is a wine of strong personality with an expressive aroma of spring flowers.